The Supreme Court, on Friday, stayed the direction issued by Jammu and Kashmir High Court against prohibiting cinema goers/viewers from carrying his/her own food articles and water inside the theatre. The High Court by the impugned order directed the Multiplexes/Cinema Halls Owners of the State of J&K not to prohibit cinema goers/viewers henceforth from carrying his/her own food articles and water inside the theatre. 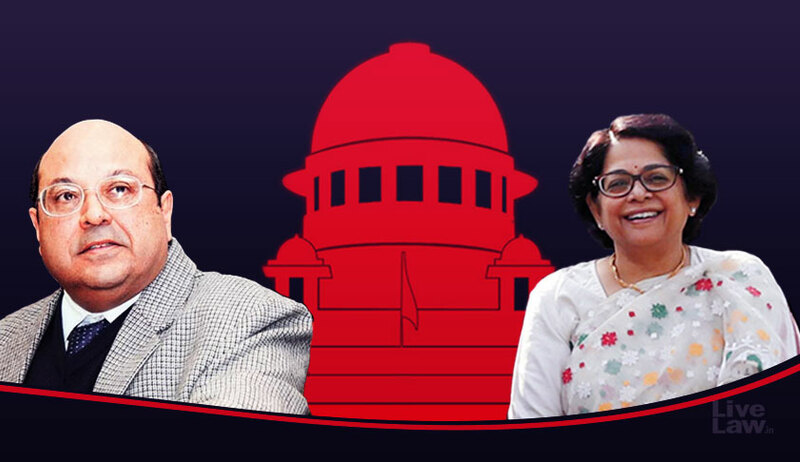 The bench of Justice Rohinton Nariman and Justice Indu Malhotra issue notice to the state after it heard Senior Advocate Mukul Rohtagi who appeared for Multiplex Association of India. The matter has been posted after six weeks. On a PIL filed by lawyers, the High court had directed owners of multiplexes/cinema halls of the state not to prohibit cinemagoers from carrying their own food articles and water inside the theatre. The Bombay High court had also observed that cinemagoers cannot be prohibited from carrying their own food articles and water bottles to multiplexes as private vendors are allowed to sell food inside at exorbitant prices. Recently the High court had questioned the stand taken by Maharashtra Govt. which had deviated from its earlier view in the matter, and stated before the Court that allowing outside food to Multiplexes a security threat. Delhi and Madhya Pradesh High courts.